One thing about living in a small town or a rural community is that the people there are proud of their past. Take a driving tour of just about anywhere outside of metropolitan areas, and you’re sure to find a museum preserving some aspect of community heritage. “Americans love their museums,” observed Susan H. Hildreth, director of the Institute and Library Services, in a 2014 conference. In fact, there are more than 35,000 recognized museums across the country, according to the IMLS. Almost half are physical locations of historical societies, historic preservation organizations, and historic houses and sites. 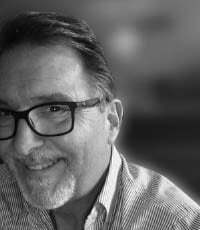 They are repositories of records, documents, photos, and other tangible items os local note where historians—and the general public—can do family research or just learn about a specific region or town. Tiny Cooperstown, NY—population 2500—is known from its more famous baseball museum, but for anyone with agricultural roots, a worthwhile destination is the nearby Farmers’ Museum. With more than 23,000 items ranging from simple butter molds to the spectacular Empire State Carousel to the Cardiff Giant—yes, the actual 10-foot giant from the 1860’s hoax—the Farmers’ Museum offers a lot to see. Operating as a working farmstead, rural crafts and trades have been a focus of The Farmers’ Museum since its founding 75 years ago. 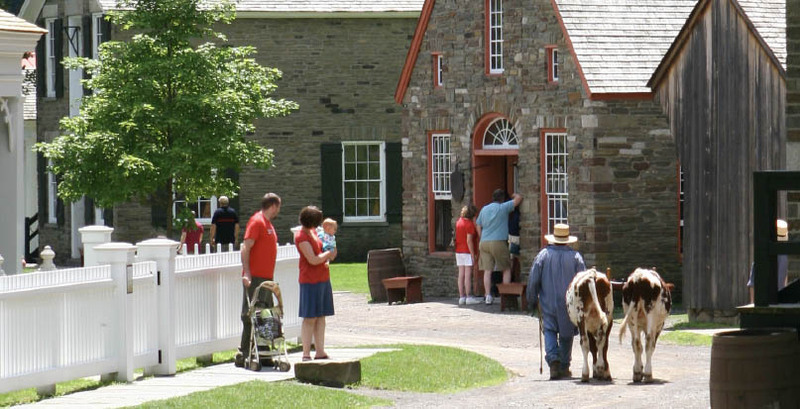 Through its authentic 19th-century village and farm, the museum preserves important examples of upstate New York architecture, early agricultural tools and equipment, and heritage livestock. Visitors can tour a representative example of a mid-19th-century farming community of central New York State, complete with a working blacksmith shop, pharmacy, printing shop, lawyers office, farm, tavern, and general store. Here you can learn about its origins in 1937, Spam facts (there are 15 different varieties), Spam trivia (12.8 cans eaten every second, and it is considered an appropriate wedding gift in Southeast Asia), and Spam recipes, naturally. A 390-foot overhead conveyor displaying 20 different varieties of Spam. A ten-question interactive quiz, and a a station where people can email a variety of Spam recipes to themselves. The World Market gallery where visitors can learn about the Spam advertising from over 40 different nations. A wartime-themed exhibit explaining the importance of Spam products andAmerican troops. 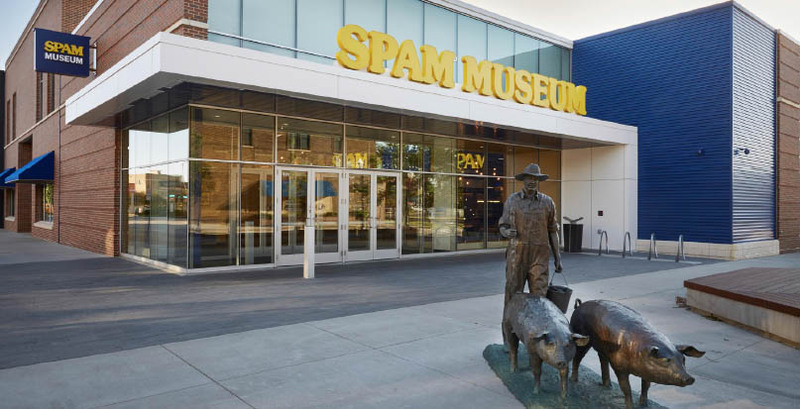 The museum store offers literally hundreds of Spam-themed products, often playing on the distinctive blue can color with yellow type. While in town, stop at one of the 15 local restaurants serving Spam. Museums are often the offspring of “a local who done good” who bequeaths substantial sums to the home town. One of the greatest examples can be found in Bentonville, Ark., of Walmart fame. Until recently, it remained a somewhat sleepy city with fewer than 20,000 people. (It is now knocking on 50,000). But that growth has given northwest Arkansas the Crystal Bridges Museum of American Art, thanks to the generosity of Alice Walton and the Walton Family Foundation. Set amid 120 rolling, wooded acres, this museum is worth spending the better part of a day, if only for the location and architecture. The grounds have several miles of walking trails. 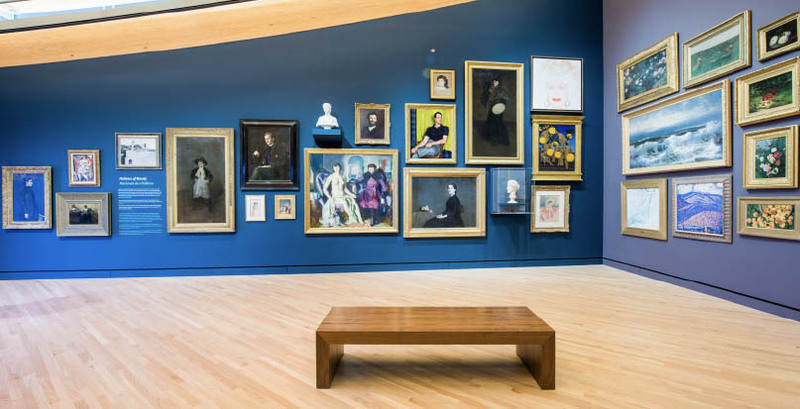 Inside, you’ll recognize many famous artists’ names: John Singer Sargent, James McNeill Whistler, Georgia O’Keeffe, and Andy Warhol are part of the permanent collection that spans 500 years of art. There is even a house designed by architect Frank Lloyd Wright, relocated to the property and opened in 2015. Thanks to a $20 million grant from Walmart in 2011, visitors can enjoy Crystal Bridges’ permanent collection at no cost. Another impressive museum can be found in Kearney, Nebr., population 33,000. This small city retains its welcome-to-the-West feel, befitting its founding after the Civil War as railroads pushed west. 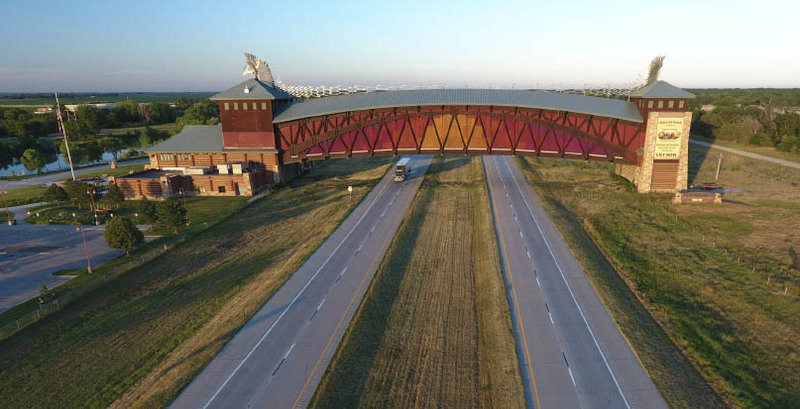 And that is the theme of The Great Platte River Road Archway Monument, which spans Interstate 80 at mile marker 274 and contains exhibits tracing the history of the Great Platte River Road from the days of the Oregon Trail to the present. The Archway opened in 2000 above the Interstate to entice travelers with their interpretation of America’s West. Told principally through dioramas and specialty exhibits, museum-goers can learn about the Oregon Trail—the nearby 1848 Fort Kearny was a jumping-off point—the pony express, and travel on America’s Highway, the Lincoln Highway, which also goes through Kearney. Admission is charged, but well worth getting out to stretch your legs. You can spend about an hour and a half touring the Archway’s historical exhibits or an entire afternoon exploring the Archway’s campus. America is nothing if not diverse and passionate. Chances are, someone has collected it or built a museum around that central theme. Roller Skating: National Museum of Roller Skating, Lincoln, Neb. Pinball: Roanoke Pinball Museum, Roanoke, Va. Syrup: The New England Maple Museum, Pittsford, Vt. Vacuum Cleaners: Vacuum Cleaner Museum, St. James, Mo. Fishing: The National Freshwater Fishing Hall of Fame, Hayward, Wisc. Twine Ball: World’s Largest Twine Ball Museum, Darwin, Minn.
Pencil Sharpeners: Paul A. Johnson Pencil Sharpener Museum, Logan, Ohio.